Brussels is ready to restart negotiations on restructuring the terms of Greek bailout, according to Jeroen Dijsselbloem, who heads the eurozone’s finance ministers. “I'm happy to conclude that we have cleared the way for the European Stability Mechanism (ESM) to go ahead with the decision-making procedures for the short-term debt measures, which will be conducted in January,” he said in a statement, referring to the eurozone’s bailout fund. Creditors agreed to resume the talks, as Greek Finance Minister Euclid Tsakalotos confirmed the government’s commitment to reforms required as part of the bailout program. “I have received a letter in which my Greek colleague has confirmed his commitment to previous agreements,” Dijsselbloem added. Earlier this month, the European ministers halted talks on Greek debt relief after Athens announced increased spending for pensioners. The Eurogroup said it had not been consulted on the change. 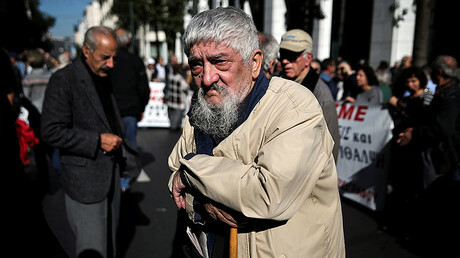 The dispute was sparked after Prime Minister Alexis Tsipras proposed paying a Christmas bonus to 1.6 million low-income pensioners and temporarily halting the sales tax on the islands sheltering thousands of migrants. Officials from the bloc will decide whether to restructure debt relief at their meeting in January, according to a person close to the issue as quoted by AFP. Germany is reportedly against the move. Crisis-torn Greece agreed to austerity measures, including overhauling the pension system and unpopular tax measures, as part of the bailout deal the country sealed with international creditors in August 2015. Under the terms of the agreement, Athens has received about €32 billion form the €86 billion bailout program. The European Stability Mechanism (ESM), the European Union agency that oversees disbursements will continue working on the modest debt relief plan, according to Dijsselbloem. 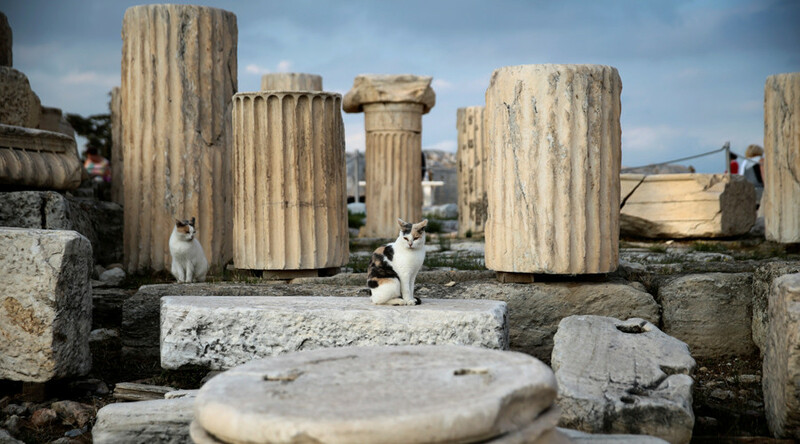 “This again confirms that we continue to work constructively together toward a sustainable financial and economic future for Greece,” he said.